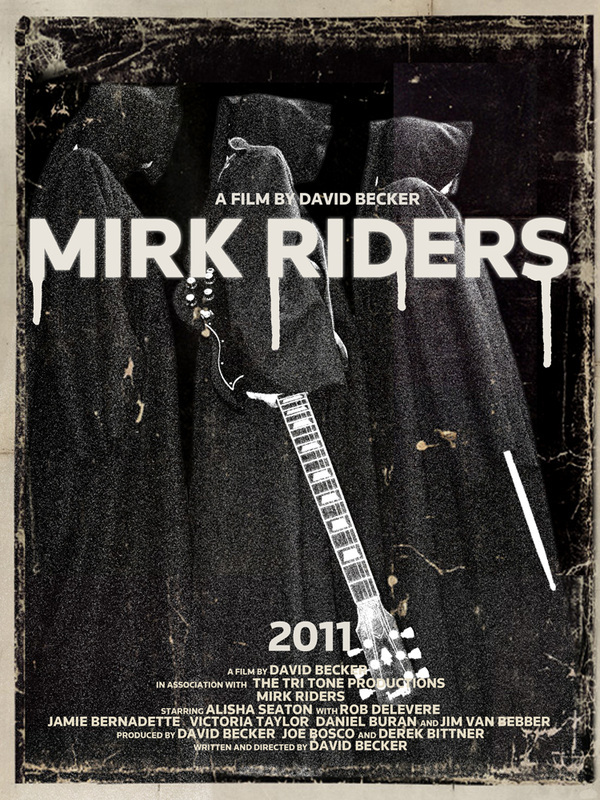 MIRK RIDERS from DAVID BECKER on Vimeo. This was a short film that was shot over a period of three years. Despite some huge gaps in time, the cast and crew always came back for more. Really, who could turn down the chance to tap into your inner metalhead. I sure couldn't. Eve was one of the most extreme and most fun characters I've ever had the chance to play. The film was directed by David Becker and co-starred Jamie Bernadette. 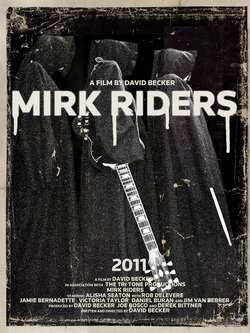 Mirk Riders premiered at the Raindance Film Festival in London in 2011. Keep up with the girl band on Facebook and take home a limited edition DVD if you'd like to cater to your dark side. The Mirk Riders" was recently released on Amazon, free to prime members!